My Recovery Guest Today – Meet Aaron Emerson…”Hope From DOPE” | Gambling Recovery Can Start Here. Sharing Hope, Awareness, and Support. 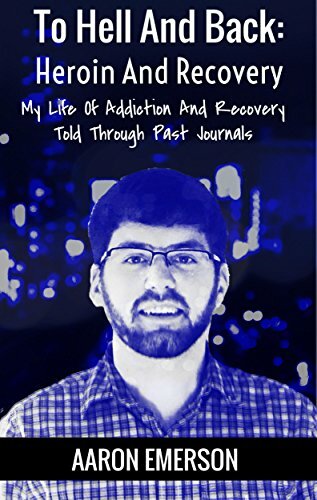 This entry was posted in A Recovering Gambler & Authors Thoughts & Ramblings, Family, My Recovery Guest Posts, News around the Web, Recovery & Addiction, Recovery Featured Guest and tagged Addiction, Alcolism, Author, Child Of God, Drug addiction, Father, Meet Aaron Emerson, Recovery, Son, writer. Bookmark the permalink. ← Easter Is An Important Time To “Celebrate Your Recovery”… With Faith, Hope, Change, Forgiveness, and LOVE.